Sorry for being mia lately. I actually have a lot going on at home, no real worries but it takes time and care to make things fine again. For example my my foldable bed broke which is not only frustrating but scary as well. N worries though - everybody is ok including our dogs. Mostly unpleasant memories and that's it. Anyways it means a lot of things to do and think of so extra time was needed. I promise to be ere with you more starting from next week. 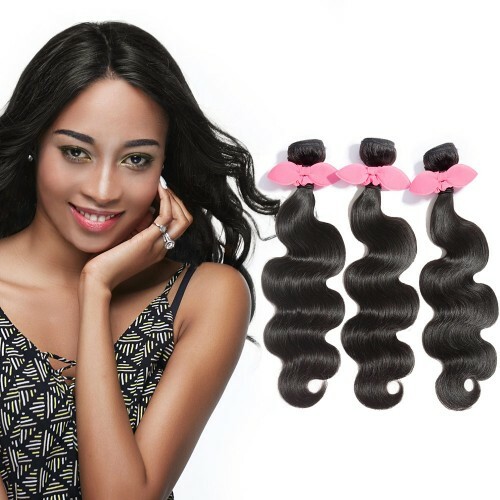 Brazilian Body Wave - probably the most natural look if your hair don't have visible waves or you want to straiten your hair a little bit in case your hair are already wavy. Brazilian Loose Wave - a little tighter, more wavy and shaped. I do see it added to shorter hair to create perfect braids or tails. Surely it's also great if your hair are similar. 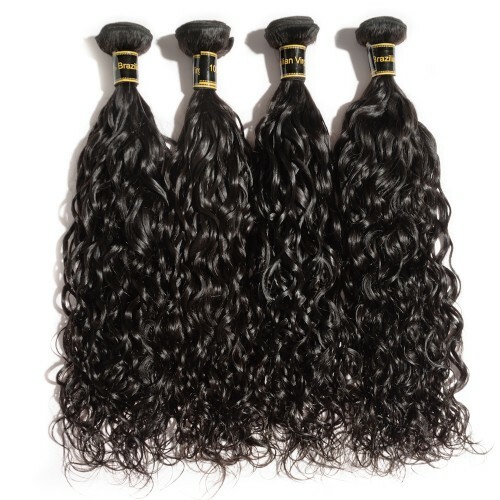 Brazilian Natural Wave - we do all know Brazilian girls have wonderful hair! I envy them a little to be born with such gorgeousness! But we can actually proved that option as well. Again if your car shorter or if your hair a very wavy (similar or close to the result) you might really want to add it in your collection. I wouldn't recommend mixing it with way less curly hair because it'l look odd unless you can make your hair look alike (by saying I meant I'm talking about prepared hair than natural look). Did you like the styles? Which one would you choose for yourself? Let me know what ou think in comments! Thank you for the great post, my friend. Have a nice week. Very good post, dear! So interesting items! Like it a lot.